Spread the love, spread it! We all know that word of mouth is every small businesses best marketing tool. It’s true for your favorite restaurants in Uptown & Lowertown, your hair stylist and that adorable locally owned kitchenware shop you frequent. 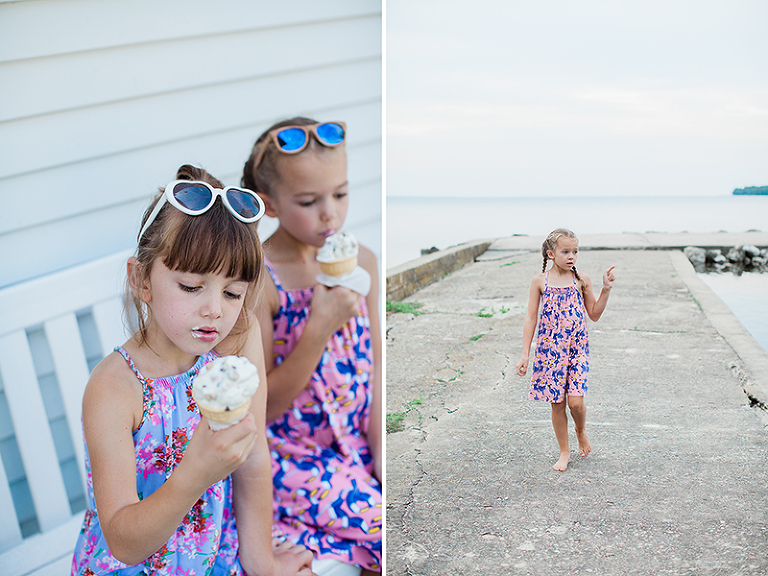 I love to make happy, pretty images of my clients and their kiddos and I love when they go and tell their friends (and that friend tells another friend, and that friend tells another friend!) Not only are you supporting a local Minnesota small business you’re also showing my daughters and son that a female ran business can (and will!) make it in this cut throat world. I love when they talk about how I’m the boss of my company with their heads held high and grins on their faces, like I’m the first female POTUS (ok not really, but that’s kinda what I feel when they say it). It feels amazing on so many levels to show them I can succeed! So as a little incentive, I’m offering until Monday April 30th, a big referral bonus! If you refer a new friend to Gruman Photography and they book their 2018 full session with me your session fee will be waived on your next single session, ALL of it! That’s a savings of up to $125 for you! So share my website! Share a favorite blog post! Share the GP facebook page! I will forever be grateful to you for spreading the good word about Gruman Photography. I can’t wait to meet some new friends. 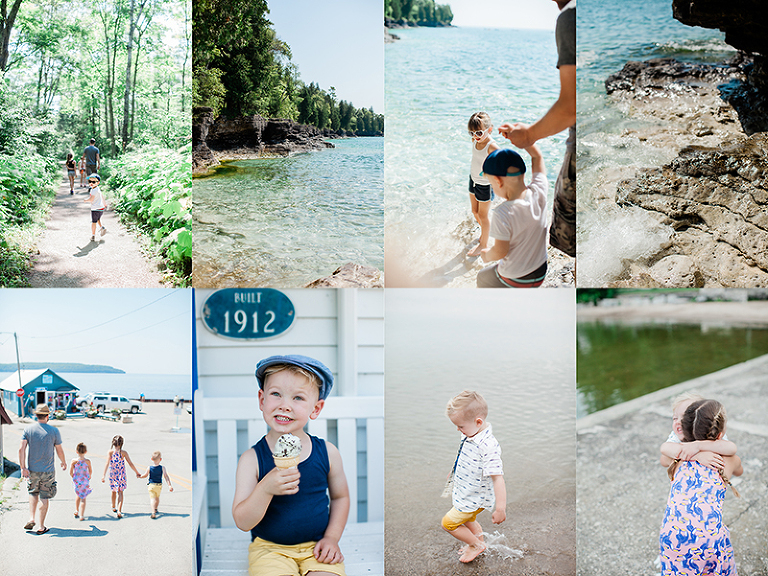 And because summer can’t come soon enough for our family, a few of my favorite shots from our summer vacation last year to Door County, Wisconsin!